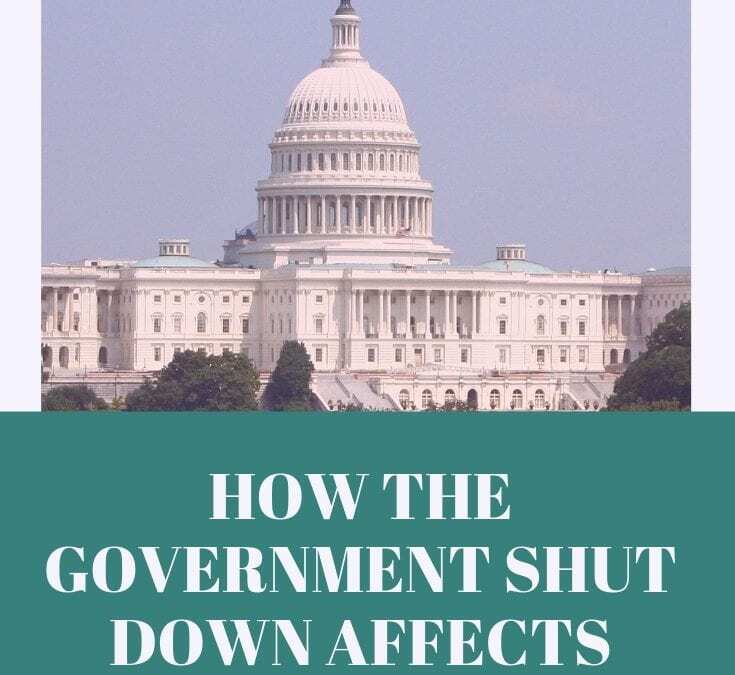 How Will the Government Shut Down Affect Mortgages? 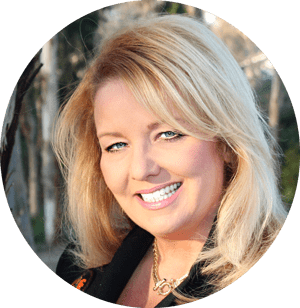 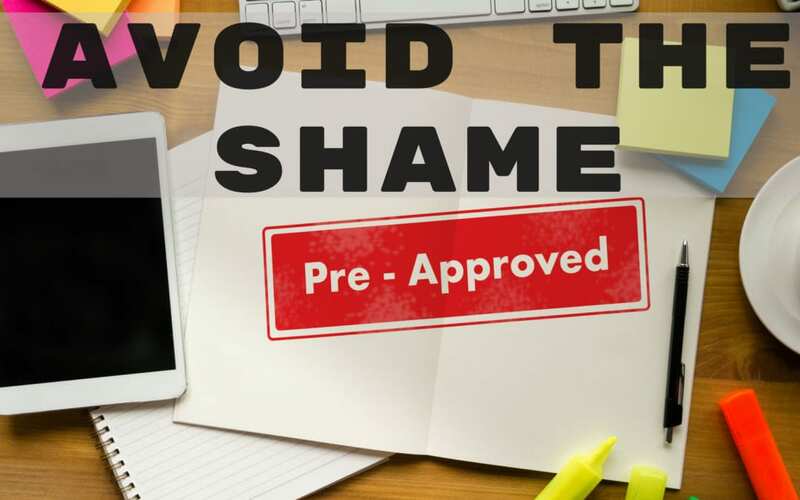 When Can I Qualify for a Mortgage After Bankruptcy? 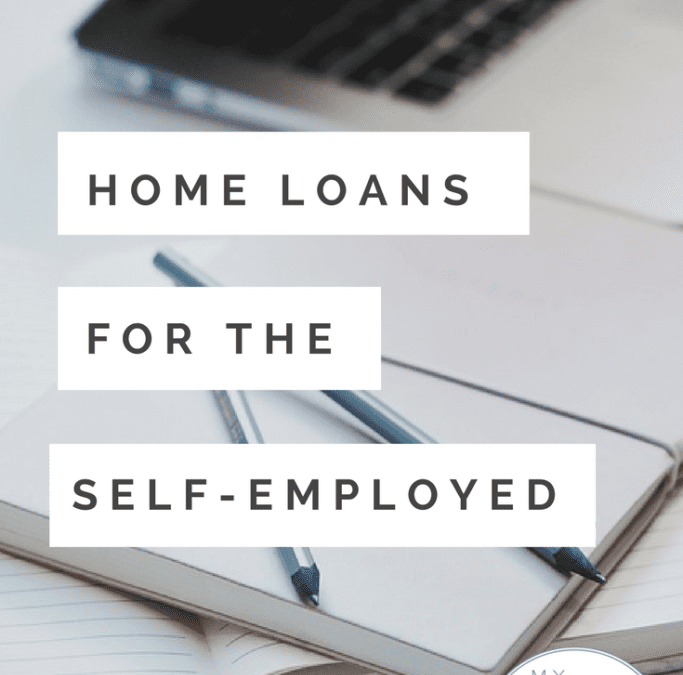 Can I Get a Home Loan or Refinance if I’m Self-Employed?